At Pucedo Funeral Home, our caring and experienced professionals understand that each family is unique and has personal requests and traditions. These requests and traditions are of utmost importance to our staff of licensed funeral directors. Leon served in the United States Merchant Marines. Upon his discharge, he attended The Renouard Training School for Embalmers in NYC in 1953. 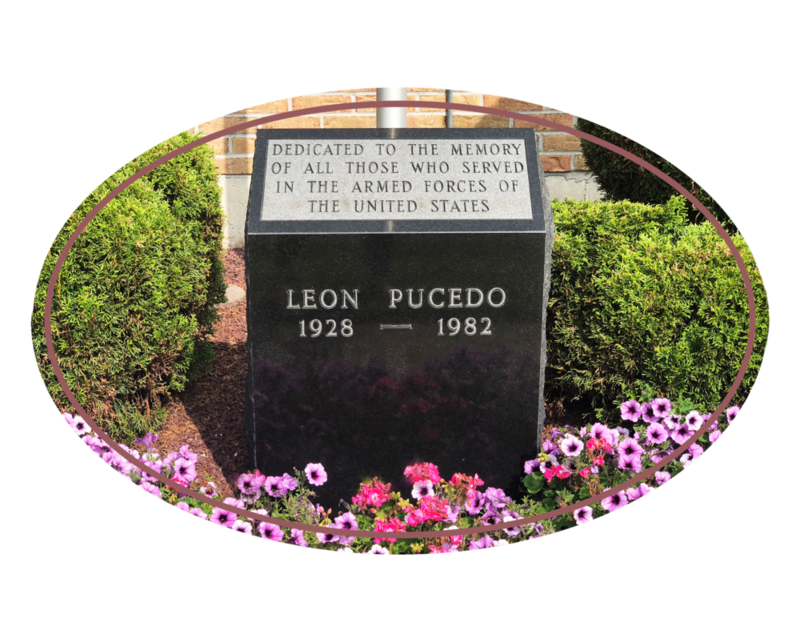 Leon graduated and received his NYS Funeral Director’s License in 1954 and opened the Leon Pucedo Funeral Home soon after. He served until his passing in 1982. Leon’s son, Gary, has carried on the business and the proud service to the communities of Broome County. Gary is a second generation funeral director at Leon Pucedo Funeral Home. He is a graduate of Union Endicott High School Class of 1982, and Simmons School of Mortuary Science, in Syracuse NY. Gary and his wife Christine have two sons, Anthony and Michael. He is a lifelong resident of the Triple Cities. His hobbies include golfing and boating. He and his sons are avid New York Ranger fans. He is a member of the Broome County Funeral Director’s Association, the Binghamton Country Club, Sons of Italy, Duca Degli Abruzzi Lodge #443 Endicott and St. Anthony of Padua Church, Endicott. Steve has been on staff at Leon Pucedo Funeral Home since 1982. He is a graduate of Vestal High School class of 1983 and Simmons School of Mortuary Science, in Syracuse NY. 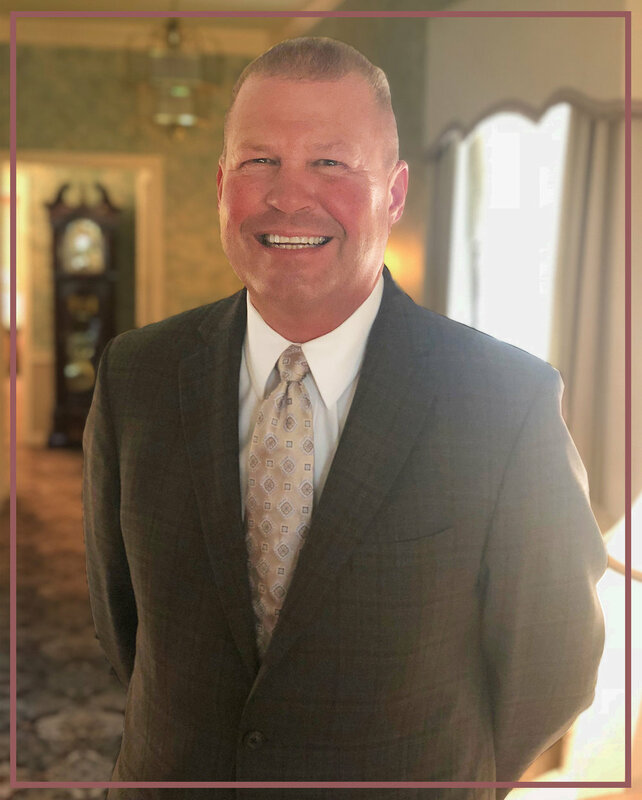 Steve is a lifelong resident of the Triple Cities and is the President and Manager of the Sons of Italy, Duca Degli Abruzzi #443 Home Association, Inc. His hobbies include cooking, golfing, traveling and spending time with his family. He has two children, Stephen and Kari. He is a member of the Broome County Funeral Director’s Association, the Order Sons of Italy in America, the American Carpatho Citizens Club, the Endicott Elk's Lodge #1977, the Independent Mutual Aid Association and St. Anthony of Padua Church, Endicott.